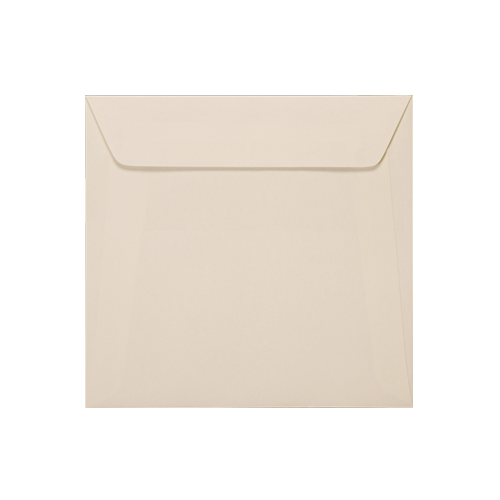 These 155mm square envelopes are the epitome of stylish simplicity. In beautiful high quality wove 135 gsm, you can make a real statement with your invitations! These envelopes available in peel & seal wallets are true quality. Available in 2 shades, Callisto Diamond White (High White) and Callisto Diamond Oyster (Cream) Send it with style! Envelopes are also available in C5, DL, C6 and 155 mm square.